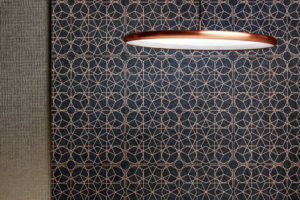 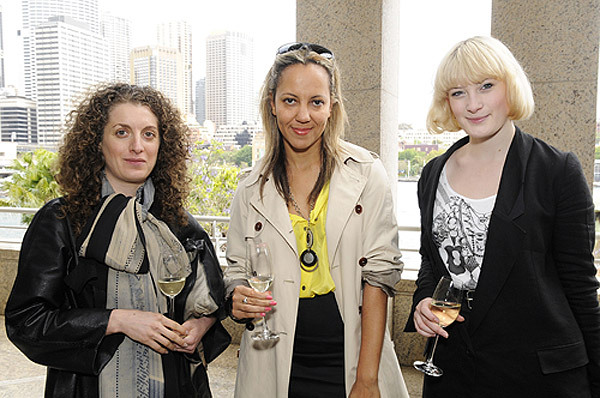 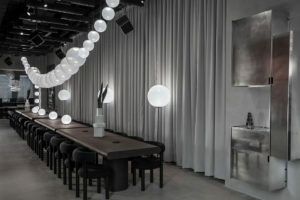 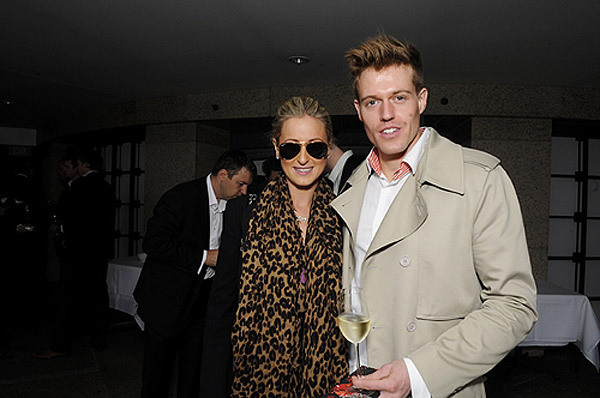 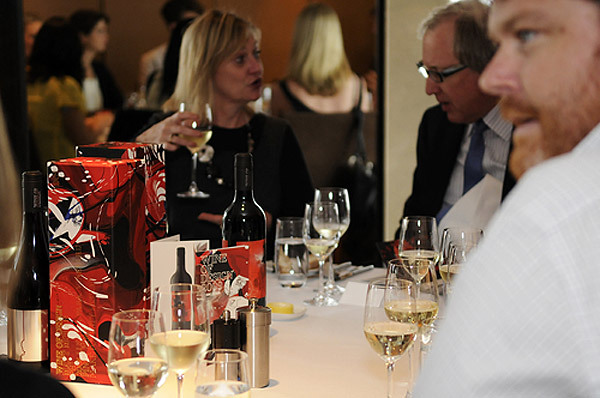 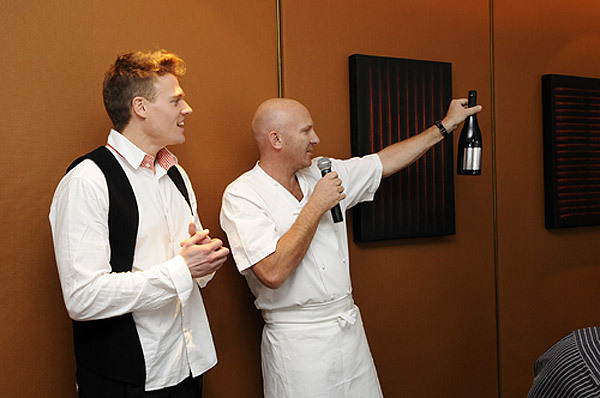 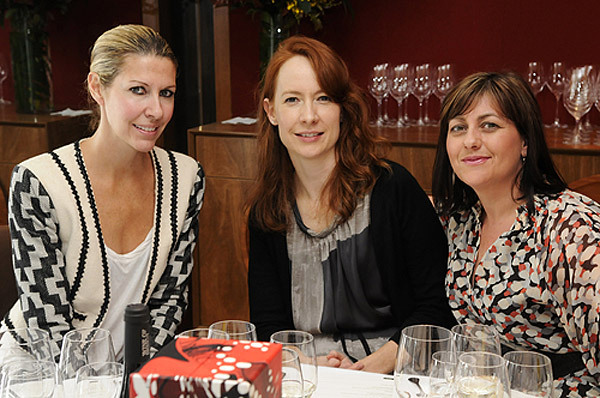 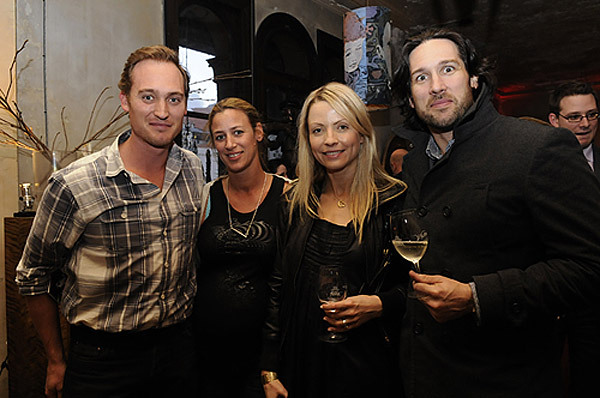 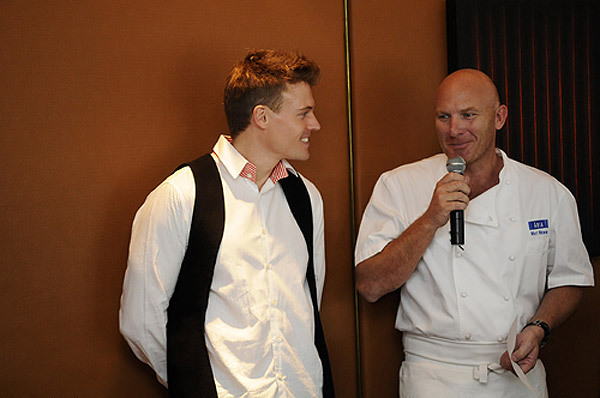 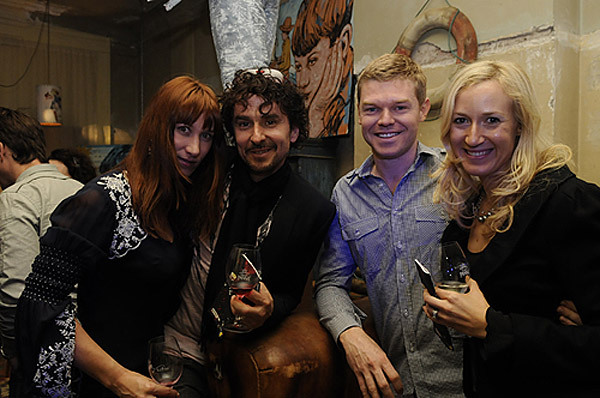 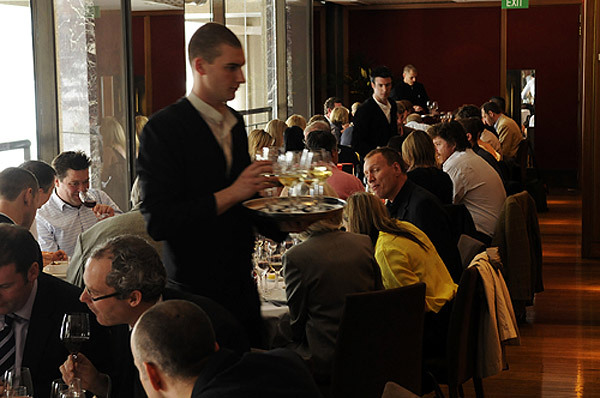 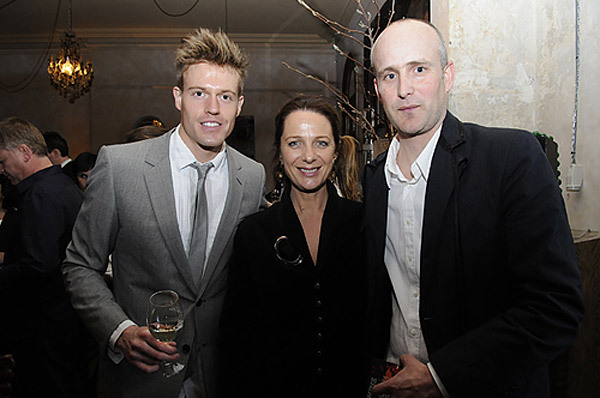 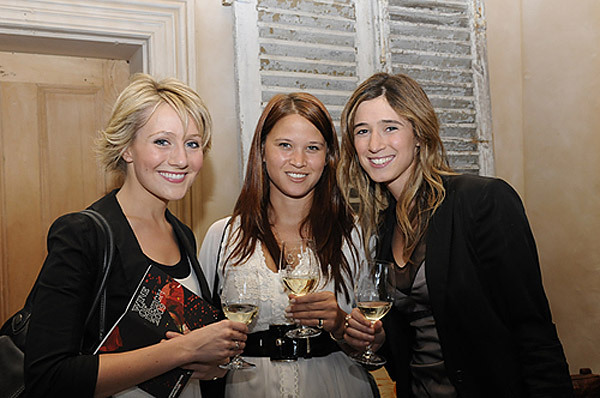 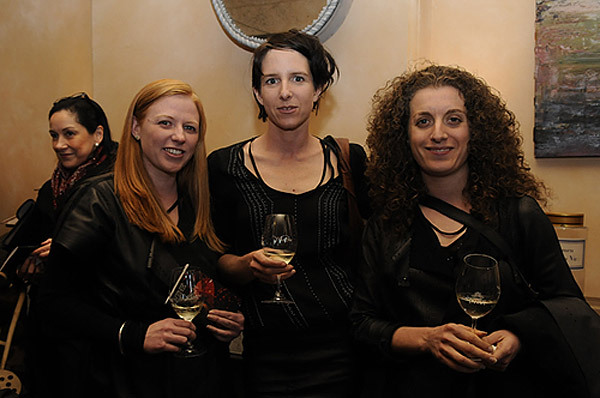 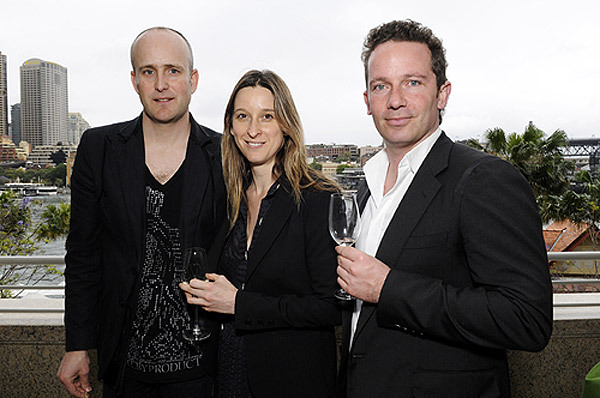 The limited edition Wine of Design 2009 range was launched on Friday 9 October at ARIA Restaurant in Sydney. 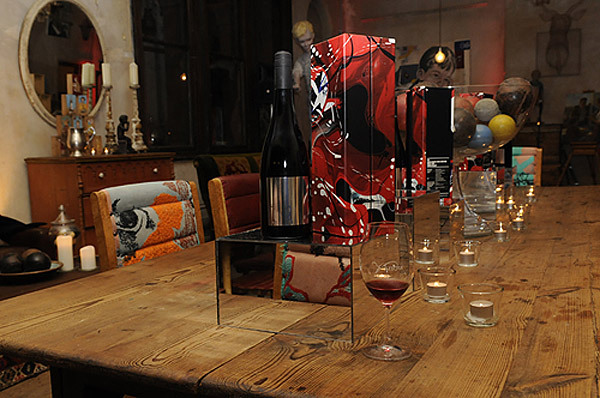 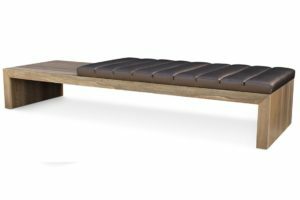 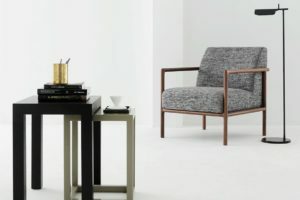 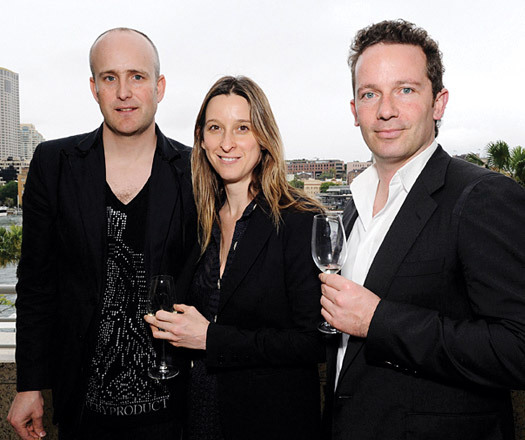 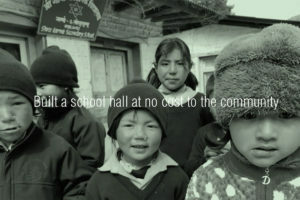 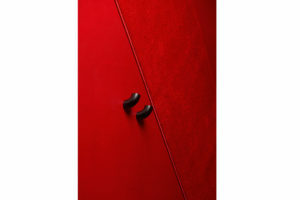 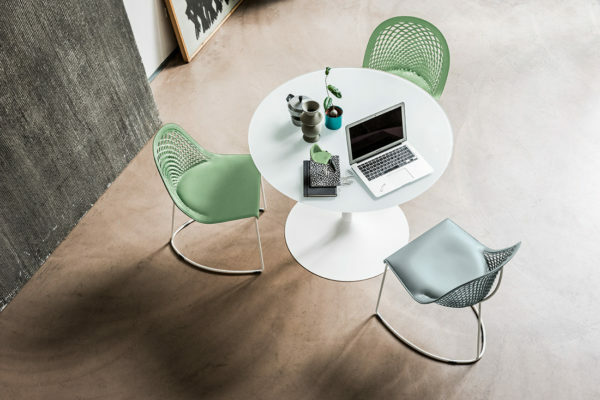 An annual collaborative project between creative icons and winemakers, Wine of Design has delivered a series of successful collaborations for 2009, with all proceeds going to Make Poverty History. 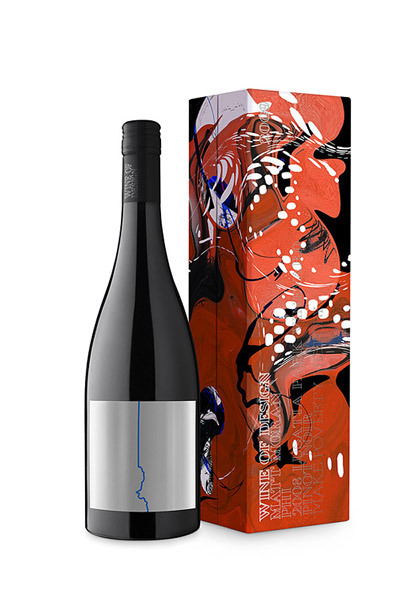 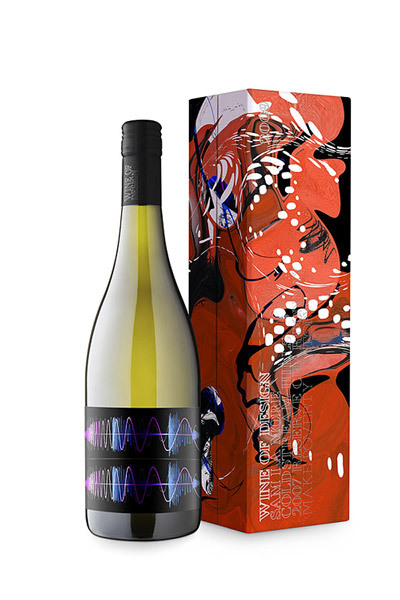 Six limited edition wine bottles featuring custom-designed labels were launched, displaying the handiwork of creatives such Melbourne fashion house MATERIALBYPRODUCT, and the inimitable Sass & Bide. 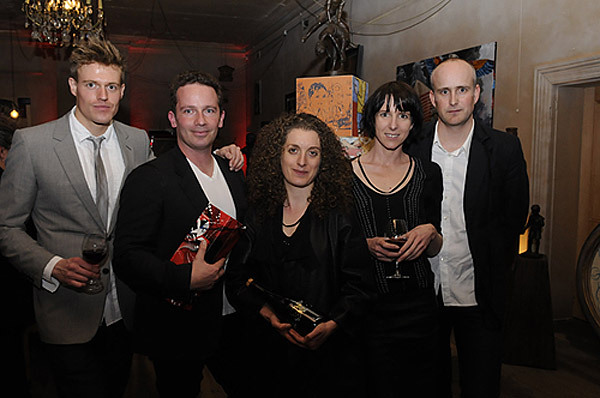 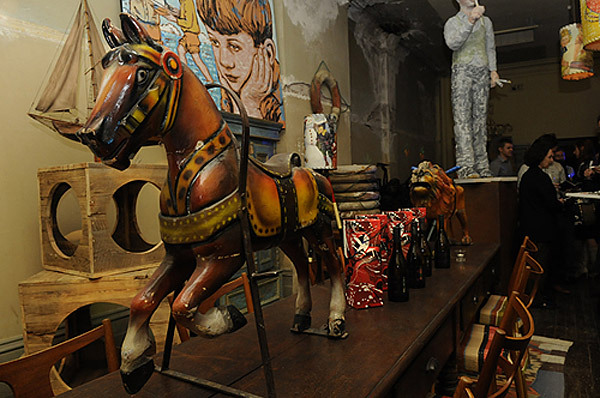 Other contributors included Australian installation artist Anthony Lister, who has showcased work alongside the like of graffiti icons such as Banksy. 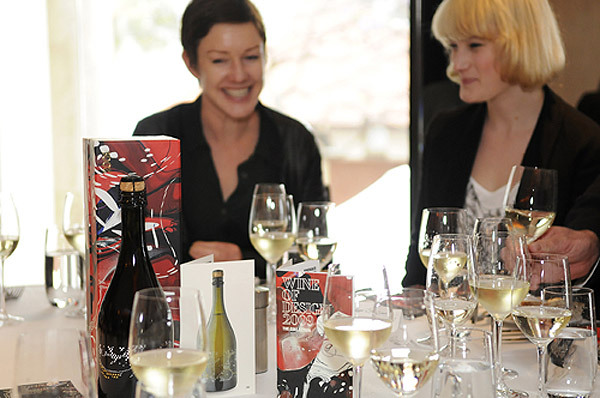 MATERIALBYPRODUCT Susan Dimasi and Chantal Kirby, designing a label for Mark O’Callaghan’s 2004 Yarra Burn Blanc de Blancs. 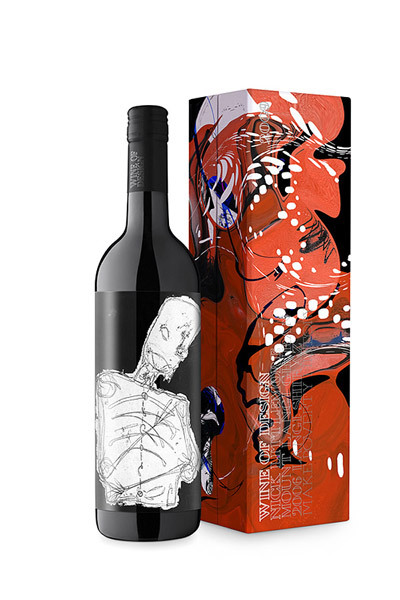 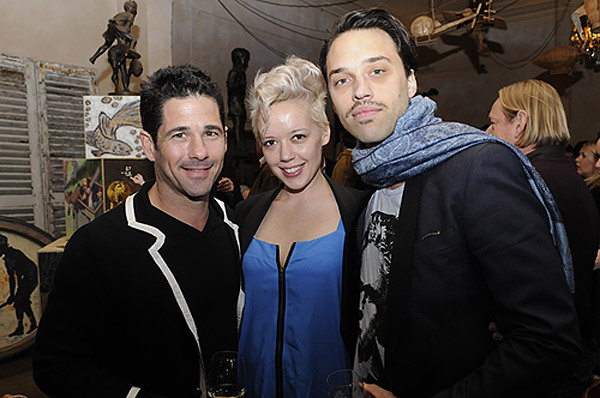 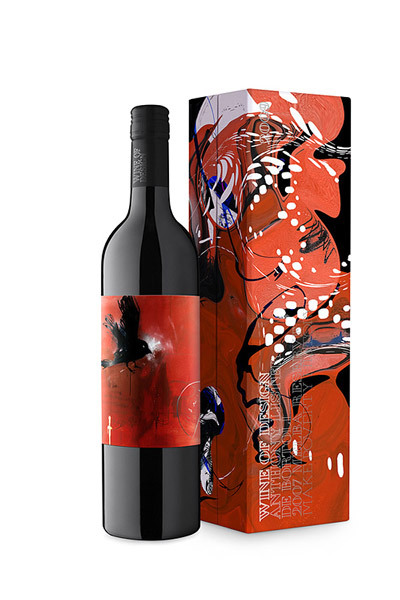 Wine of Design has worked with image agency 3 Deep Design to ensure each artist’s vision has been accordingly fulfilled.